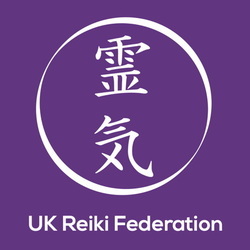 Reiki I is a one day training (3 people or less) or two day training for a larger group with Attunements which enable students to give a full self-healing and hands on healing. Students have the opportunity to cleanse and clear blockages from the past. Personal Investment £200.00 includes manual and certificate. The certificate will be issued after 9 cases studies have been completed successfully. Pre-requisite is to have taken Reiki 1 training at least three months prior to this course. 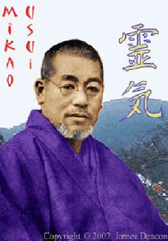 This course introduces students to the sacred symbols of Reiki Energy. A further Attunement is given which increases the power of energy and allows the Practitioner to project the Reiki energy at a distance, effecting a powerful form of absent healing. Reiki II once again gives you the opportunity to clear issues and for healing to take place. Personal Investment £260.00 includes manual and certificate. A certificate will be issued after further case studies have been submitted and assessed.